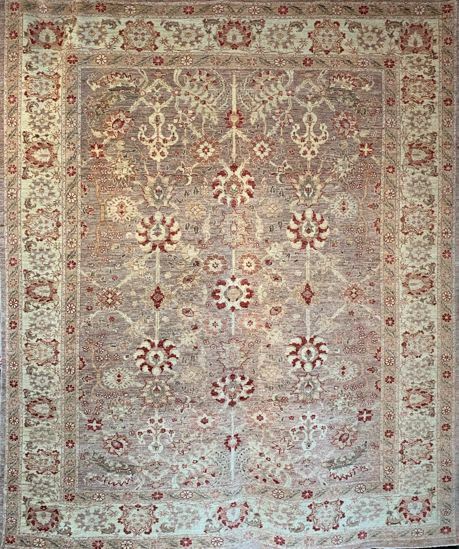 Traditional rugs can make a room feel classic and regal. 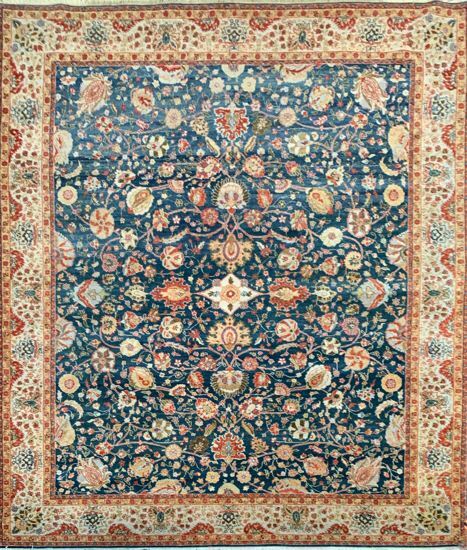 Traditional Persian rugs from Kashan, Nain, Bakhtiari, Tabriz, Qom, etc have that classic floral pattern and color that has been the Benchmark in carpet weaving for hundreds of years. Because the construction type and quality of cotton/wool is so good, these rugs are the longest lasting. 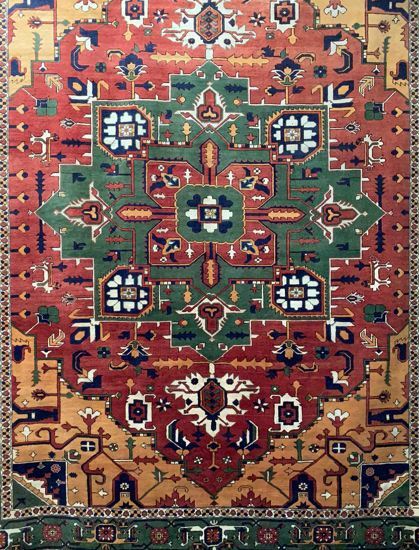 If these rugs are cleaned and vacuumed regularly they are common to see lasting over a hundred years.